The use of cost-effective chemical additives necessitates the interest for new molecular and macromolecular design of surfactants. The webinar will review the origin and classification of surfactants and technology for applications such as detergency, oilfield chemistry, and visco-elastic surfactants. The Park Systems 2019 Material Science Research and AFM Webinar Series continues with New Surfactant Design. New surfactants are introduced when there is an effect cost-performance advantage in any industrial or extraction process or for fundamental research on the interfacial thermodynamic and kinetic behavior that leads to better structure-property and phenomenological understanding. AFM is used in a lot of surface probe manipulation and studies at flat interfaces. New hydrophobic and hydrophilic groups can be investigated including various macromolecular designs. Thus it is ideal for surfactants to be investigated as thin films in Silicon, Gold, or glass substrates by AFM. Surfactants are ubiquitously used commercially every day. 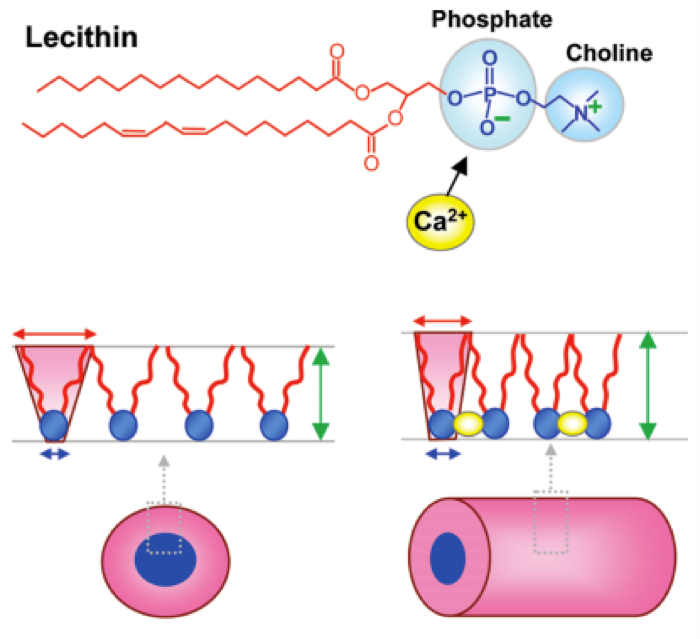 Yet there are still a number of ongoing studies on their use in surface and interfacial chemistry that relate to their dynamic behavior from Langmuir-Blodgett films to micelles. AFM as a tool, and surface probe microscopy methods in general, enable the probing of both small molecule and macromolecular surfactants at interfaces where the surfactants can be highly crystalline ordered or delivered in nanowriting methods with a cantilever tip. This enables the ins-situ and effective molecular probe and manipulation at the thin interface level. Dr. Advincula is a Professor with the Department of Macromolecular Science and Engineering at Case Western Reserve University and Editor-in-Chief of MRS Communications, Materials Research Society. He was formerly Chair of the Polymer Chemistry Division, American Chemical Society (ACS). He is recognized industry-wide as an expert regarding polymer and materials and is also a member of NACE, SPE, ACS. Dr. Advincula is the recipient of numerous awards including Fellow of the American Chemical Society, Herman Mark Scholar Award of the Polymer Division, and Humboldt Fellow. More recently, he was elected Member of The National Academy of Science and Technology (Philippines). He did Post-doctoral work at the Max Planck Institute for Polymer Research and Stanford University and has published over 500 papers, including 250 peer-reviewed publications, 11 patents (and pending) – H-index of 65 with over 13,000 citations, and has co-edited the book on Functional Polymer Films, Polymer Brushes, and New Trends in Polymer Science.